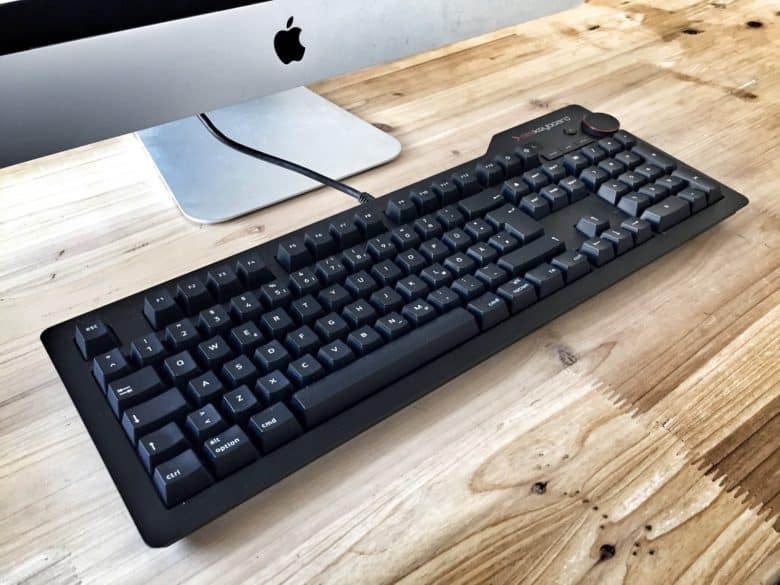 A keyboard is as essential to Photoshop as a screen. When Photoshop comes to the iPad next year, it will apparently be the full desktop version, with the same code base, shrunk down to run on iOS. At launch, a few features will be missing, but the plan is parity between desktop and iOS versions. But there’s one thing that will ruin the iPad version of Photoshop from day one — a lack of keyboard shortcuts. If you’ve ever used Photoshop in-depth, you’ll know that the keyboard is as important as the mouse or stylus. Watching a Photoshop pro at work, you’ll see that they play the keyboard almost like a piano, tapping and holding keys to modify the pen controls, to adjust parameters and much more. A seasoned Photoshop user might not even remember where an option lives in the menu system, but they will be able to hit the keyboard shortcut without looking. In an interview, Adobe’s senior director Pam Clark and chief product officer Scott Belsky told The Verge’s Dami Lee that Photoshop for iPad will have no keyboard shortcuts at launch. “There aren’t any keyboard shortcuts or gesture controls, although Adobe plans to incorporate them in the future,” writes Lee. For seasoned users, keyboard shortcuts might be the No. 1 reason to stick with Photoshop over the competition. The iPad is already more powerful than fairly recent Macs, so that’s not the problem when it comes to putting Photoshop on the iPad. The problem when porting a decades-old desktop application is that Photoshop is built for a mouse and keyboard. That’s certainly not a showstopper, especially for Adobe, whose iOS version of Lightroom is an amazing touch app. First, existing Photoshop users will want keyboard shortcuts. They’ll want to use an iPad with an Apple Pencil in one hand and a keyboard under the other. I used Photoshop for years as a graphic designer, and I would certainly want the full suite of shortcuts. 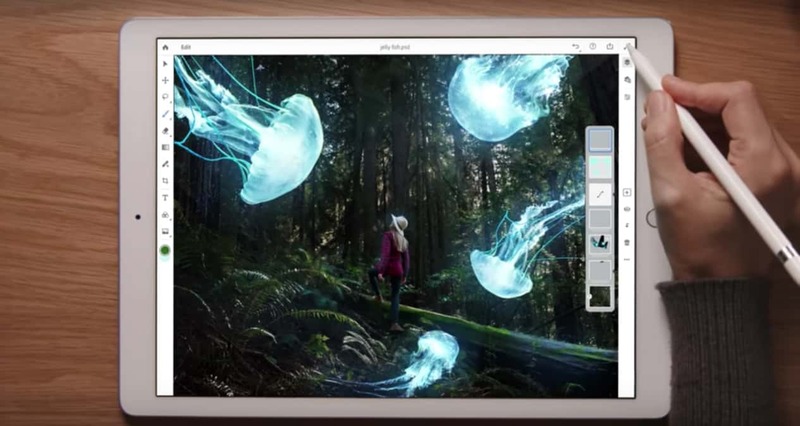 Second, Photoshop for iPad will compete with mobile-first apps like Pixelmator and Procreate. Folks who are already using the iPad for image editing will be less impressed with the Photoshop brand. After all, they’re already happy using what they’re using. I’m talking about power users here: professionals, and hard-core enthusiasts, aka the kind of people happy to pay for big-ticket apps or long-term app subscriptions. Those folks tend to get deeply involved with their tools, and are reluctant to change them without very good motivation. That said, I’m looking forward to seeing how Photoshop translates to iOS. It sounds like Adobe has really thought about how to translate it to touch. But will it be like Microsoft Word, which you keep on your iPad just in case you’re forced to use it? Or will it be like Lightroom, which is even nicer to use than the Mac version?